Looking for a biking event you can sink your teeth into? It’s a great way to meet like-minded bikers or friends or even ​just a fantastic excuse for a ride out with friends looking for somewhere to have a rest stop along the way for a bite to eat. You also may pick up other freebies as well, plus at some events we even hold prize competitions where you could win all kinds of prizes simply by entering a prize draw.. the best way to find out what’s on offer is to attend an event local to you or on a route for your Sunday ride. Put them in your diary, we’ve got a new competitions for loads of prizes in our ‘Information Hub’ along with guest speakers offering guidance and info on lots of things. the Bikers’ Breakfast dates and venues for 2019……. 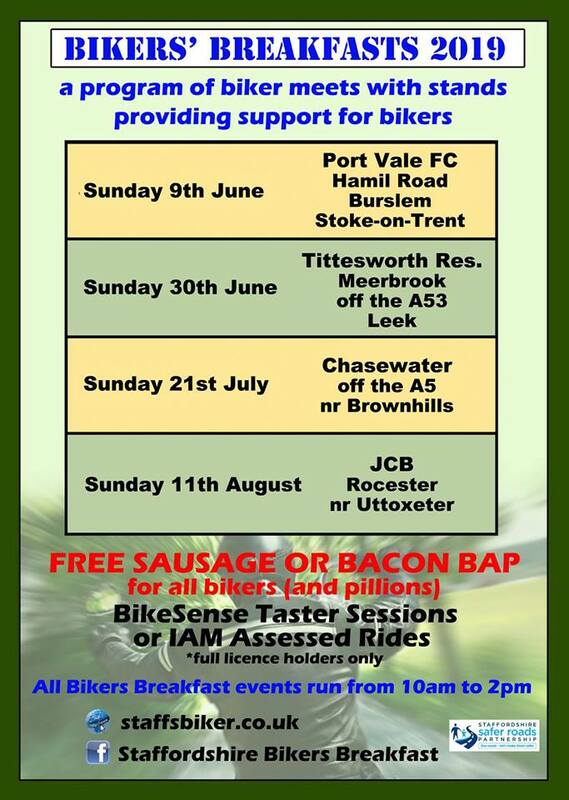 As well as meeting the team and other bikers, all who attend will receive a free bacon or sausage bap, or perhaps something alternative if you prefer or have differing culinary tastes. 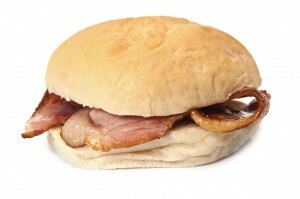 All you have to do is obtain a voucher for your free bap by filling out a simple feedback form to let us know what you think about biking in Staffordshire and what we can offer you in the future. We’re preparing for this year’s Bikers Breakfast events, which kick off this year at Port Vale Football Club. All events have a special theme this year with Moto Gymkhana at Port Vale, Free BikeSense Taster Sessions at Tittesworth and JCB (pre-bookable on 0300 111 8012), and a classic bike special at Chasewater. Want email alerts and updates then register with us by sending an email by clicking here. The award-winning Staffordshire Safer Roads Partnership is hosting the events which will be brimming with biker related information and advice. Staffordshire County Council’s road safety unit will be on hand to give motorcyclists top tips on staying safe. The events we’ve held so far have been very successful and are giving bikers a great opportunity to learn more about the importance of safer riding. And all over a bacon bap and coffee with fellow bikers & hobbyists from within the motorcycling industry. We have many items for you to take away to and lots of information on the ways you can support your fellow bikers by promoting the things we do, like the ‘Ride it Right’ campaign, Cleaner Safer Highway and our Group Riding scheme. To find out more just come along. 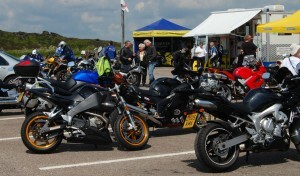 Even if you are in the car or not yet riding & simply looking for advice on training courses, refreshers, social events or preparation before you buy your 1st bike or returning to motorcycling or you may just have an interest in motorcycling & bike culture so perhaps want to make some new contacts before you take up biking, you are welcome to attend. You won’t be turned away if you don’t come on a bike.